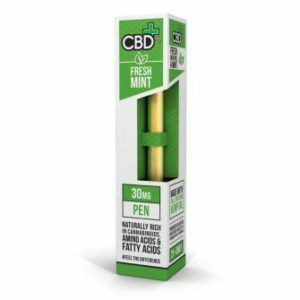 You can use this product on its own or you can add it to your favourite e-liquid, the choice is yours, although 120mg is the most popular choice with our customers. 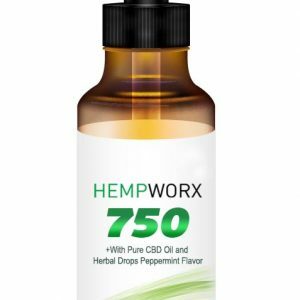 What are some CBD oil vape effects I can expect when I use this product? 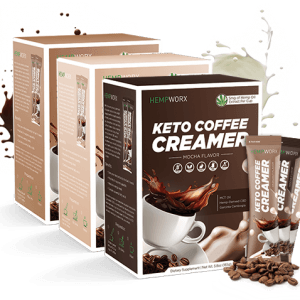 Right now, it’s too soon scientifically speaking to make any hard and fast determinations about what CBD does for people who use it. 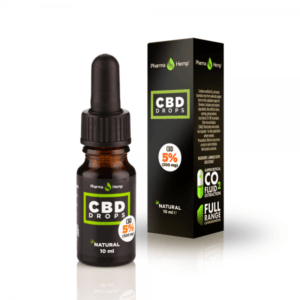 However, cannabidiol is the subject of numerous studies and trials at the moment surrounding its potential efficacy when it comes to anti-inflammation, pain relief, anxiolytic (anti-anxiety) use, and even applications in epilepsy and Parkinson’s Disease. 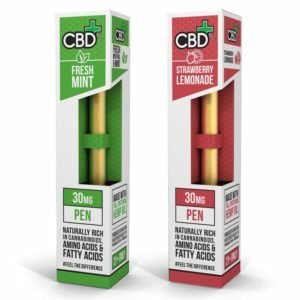 Our CBD Knowledge Hub contains much more information about what to expect if you’re a first time CBD user. 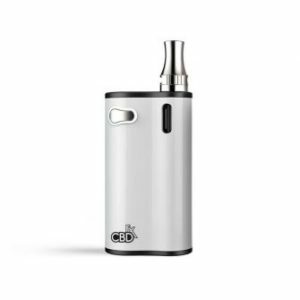 Do I need to also purchase the CBD Oil Vape Pen Starter Kit to use this product? 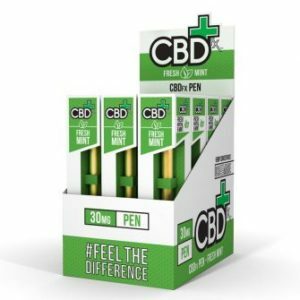 Our CBD Oil Vape Pen Starter Kit is a great addition to this product to make sure that you can start dosing as soon as you receive your package in the mail! 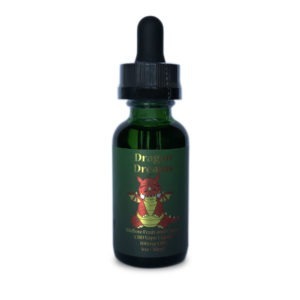 However, this vape additive product will work with your existing vaporizer set up just fine — no special parts needed. 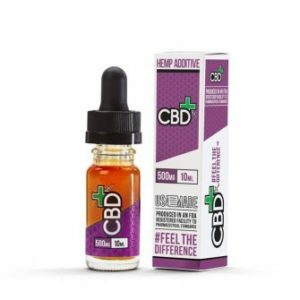 Is it legal to buy CBD oil vape additive online? Yes! 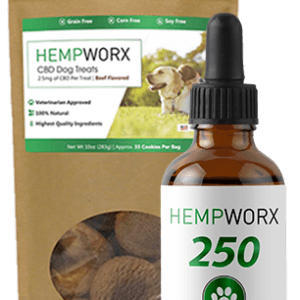 Although CBD is sourced from hemp plants, it does not share the same psychoactive properties as THC (which makes you feel “high”). You will not become intoxicated from using CBD. 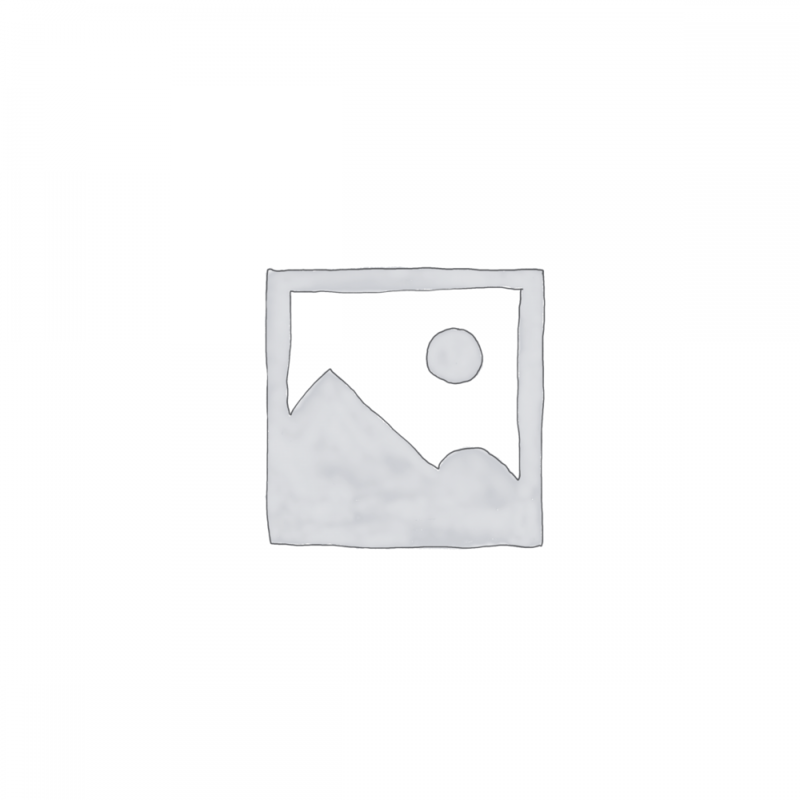 Therefore, it is legal to purchase CBD online in the United States. 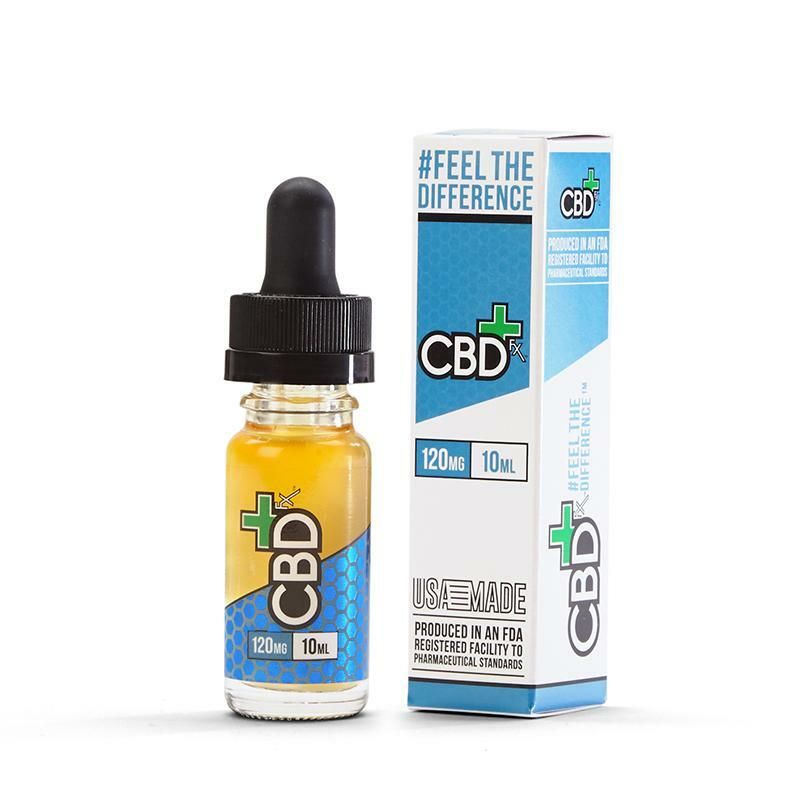 Our CBD Oil Vape Additive (120mg) is a great all-around option for vape lovers to add a medium-strength dose of CBD into their favorite e-liquid. 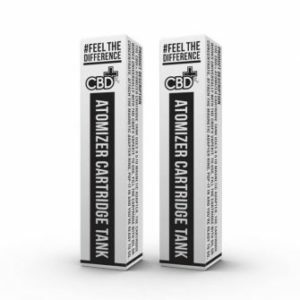 As our intermediate formula, this 120mg full-spectrum CBD oil vape juice hits the sweet spot of potency and flavor for many cannabidiol dosers. 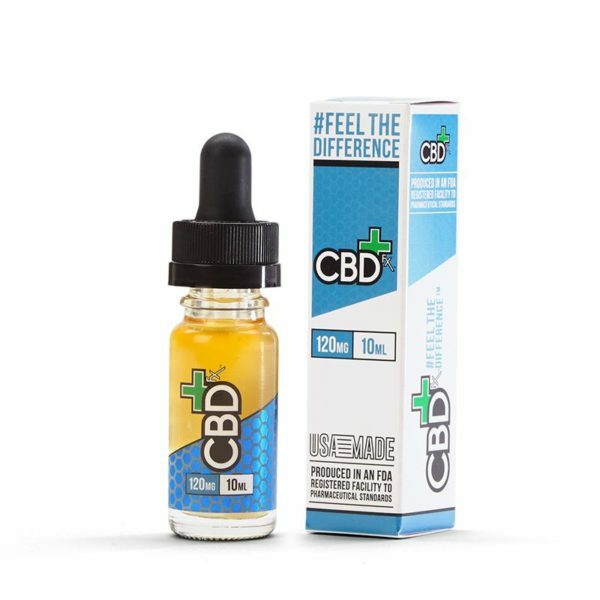 Feel good about what you’re putting into your body by shopping at CBDfx, where all of our products are lovingly sourced from our partner farms and scrupulously extracted in our California laboratories. 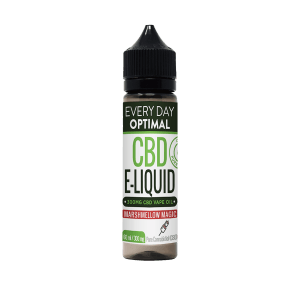 Simply mix this high-quality vape additive to your favorite e-liquid using the included dropper to get a potent dose of amino acid- and terpene-rich CBD every time you vaporize. 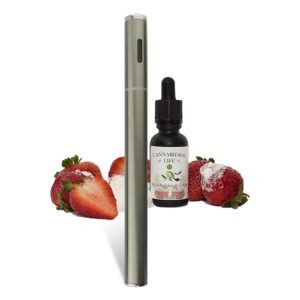 You’ll notice a moderate leafy or green tea type of flavor that goes well with most varieties of vape juice; but more importantly, you’ll be dosing a total of 120mg of active CBD per e-liquid tank. 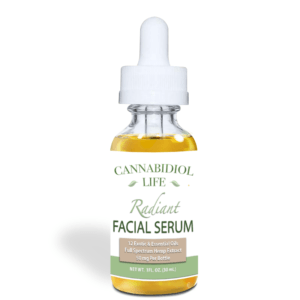 Best of all, this formula is so pure that you can also use it as a tincture (directly under the tongue) if you prefer.